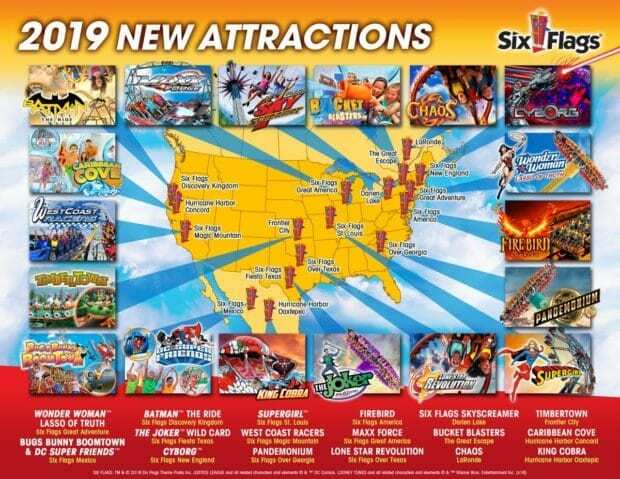 Here’s a look at all of Six Flags’ new additions for 2019 in one image. 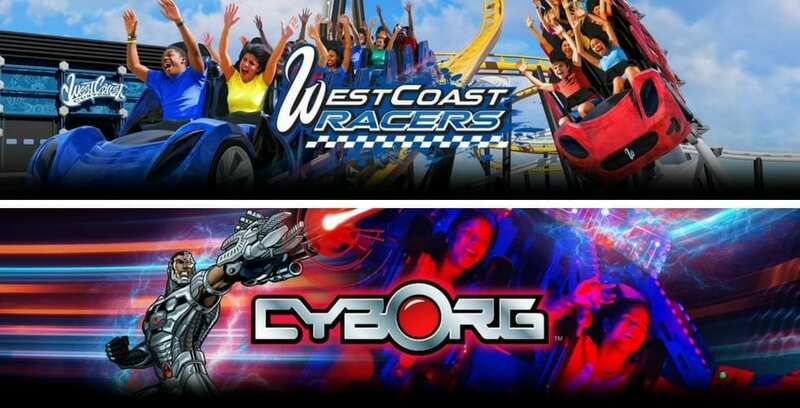 The fastest roller coaster launch in North America is coming to Six Flags Great America with Maxx Force. This roller coaster will accelerate up to 78 miles per hour in less than 2 seconds, have the highest double inversion of any coaster in the world at 175 feet, and feature the fastest inversion in the world with a Zero-G roll at more than 60 miles per hour. The coaster will also have one-of-a-kind custom coaster trains modeled after Formula 1 cars.